Comfortable, tranquil and visually appealing all at the same time, this is precisely what, this range is all about. Everything that the contemporary bathroom needs, all designed and produced by this renowned company, to the highest quality standards, provide excellent comfort and distinctive style in the interiors. Vitra’s semi-recessed basin and corner basin are gaining popularity for its contemporary looks and outstanding reliability. 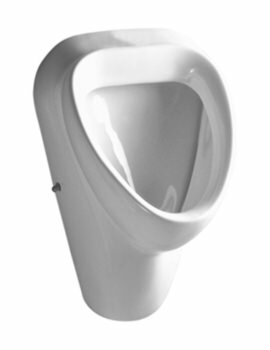 Comprising sturdy yet elegant basins, WC pans and bidets, Vitra Sanitaryware also provides excellent urinals. 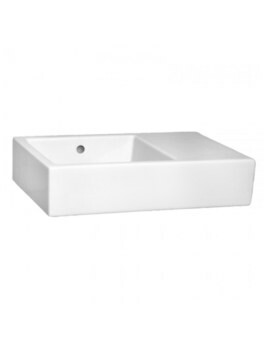 The wide range of basins for vanity and cloakroom, is made from the most robust quality material and are available in different sizes with the option of full and semi pedestals. Excellent finishes encase each of the beauty produced by this brand for a wow statement in the space. The brand is always focused on providing you with the utmost comfort and these products displayed below proves it right. The spectacular WC pans and bidets in this range offer a complete sensation in any bathroom, and the range includes various closed coupled WC pans, back-to-wall WC pans and wall hung pans incorporated with the toilet seat. The cisterns from Vitra are highly durable and can withstand the busy circumstances. 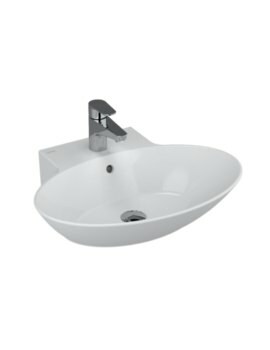 The zentrum range of basins from VitrA looks fab. If there were an area of focus that would acutely define Zentrum, then it would be the pursuit of functionality, which reflects in each of the items displayed in this series. Zentrum collection embraces everything contemporary and bold in its stylistic consideration and aesthetic taste, promising a state-of-the-art upgrade to any modern washroom. The ergonomic principle applied to the basins and WC pans enforces suitable posture for the body. Perfectly Designed toilet eliminates posture-related discomfort. 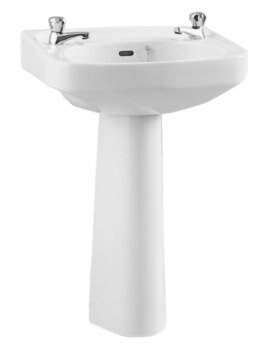 Both full and semi-pedestal basin models are on display from Zentrum Series. Our Complete collection of Traditional back to wall, close coupled with cistern and the slight variation in accordance with contemporary designs and the modern day wall hung WC pans make the pan section comprehensive as well.